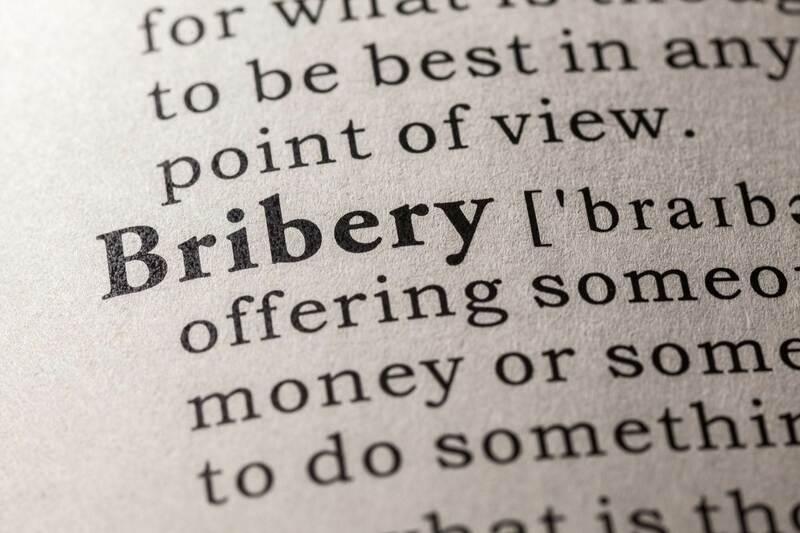 Keppel Corp's rig-building unit has taken disciplinary action against 17 current and former employees as part of its Brazil bribery case, a U.S. court document showed, including $8.9 million of financial sanctions, demotions and departures. 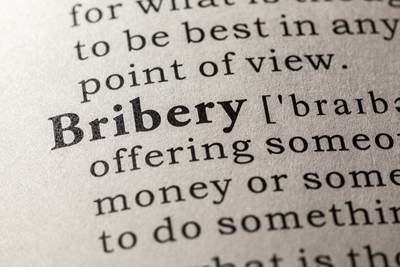 The measures were revealed after the Singapore-based company agreed to pay $422 million to settle charges it bribed Brazilian officials, including some at state-run oil company Petrobras. Singapore authorities are investigating individuals involved. In the document seen by Reuters, U.S. authorities listed remedial measures taken by Keppel Offshore & Marine as part of 'relevant considerations' towards the deferred prosecution agreement the firm signed as part of the settlement. Those included disciplinary action against 17 former or current employees which led to seven employees departing the company; demotions and/or written warnings to seven employees; approximately $8.9 million in financial sanctions on 12 former or current employees; and, anti-corruption and compliance training for six employees. In response to questions from Reuters, Keppel Offshore & Marine said: "Disciplinary action has been taken against employees involved in the misconduct, including separation and financial penalties. "For legal reasons, Keppel is unable to comment on any individual employee, or the specific penalties imposed against individuals."